This year, we will have tours on both May 25th and August 10th. Get My Farm Tour Tickets! Wanting to tour the farm but the dates for our scheduled tours just aren’t working out? Schedule a private tour! 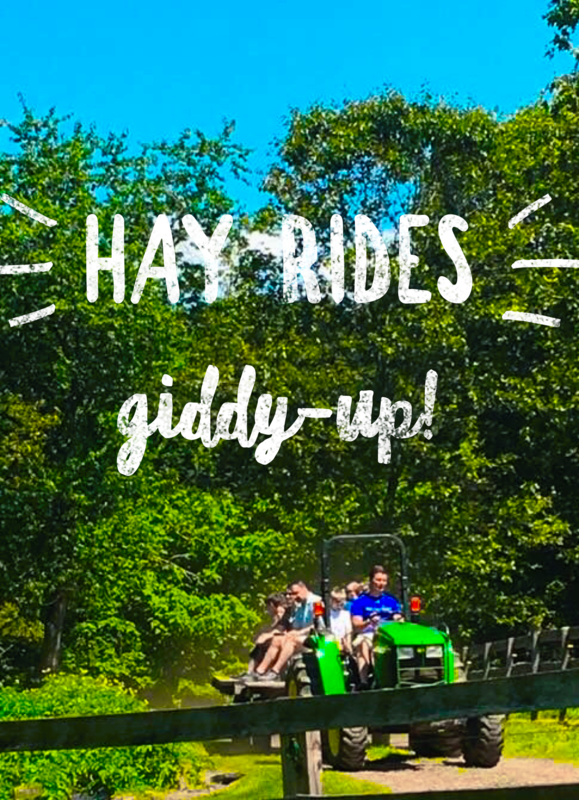 We can do either walking, hay wagon ride, or even gator ride (depending on group size) farm tours for your group. 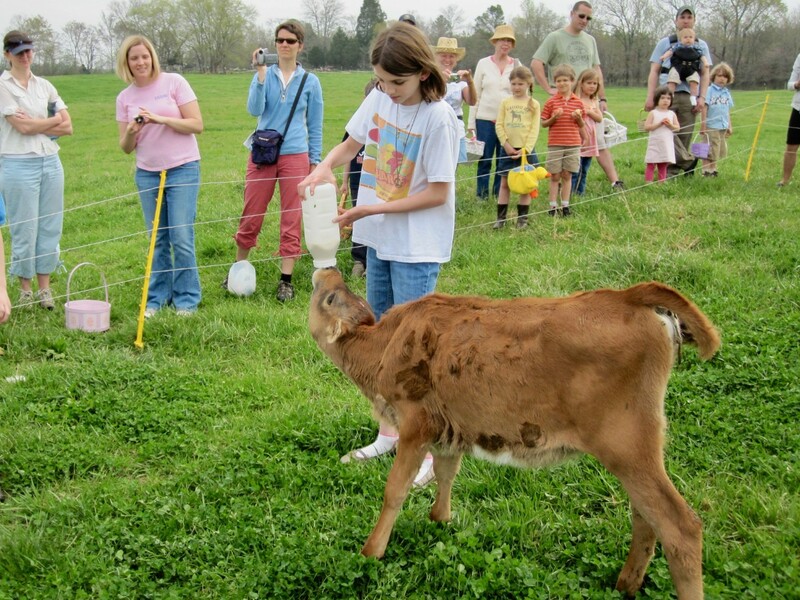 We will show you all the animals and give you the chance to get up close to cows, chickens, pigs, turkeys and even mini horses! Call or email us today to schedule your private tour! Looking to schedule a field trip for your class? 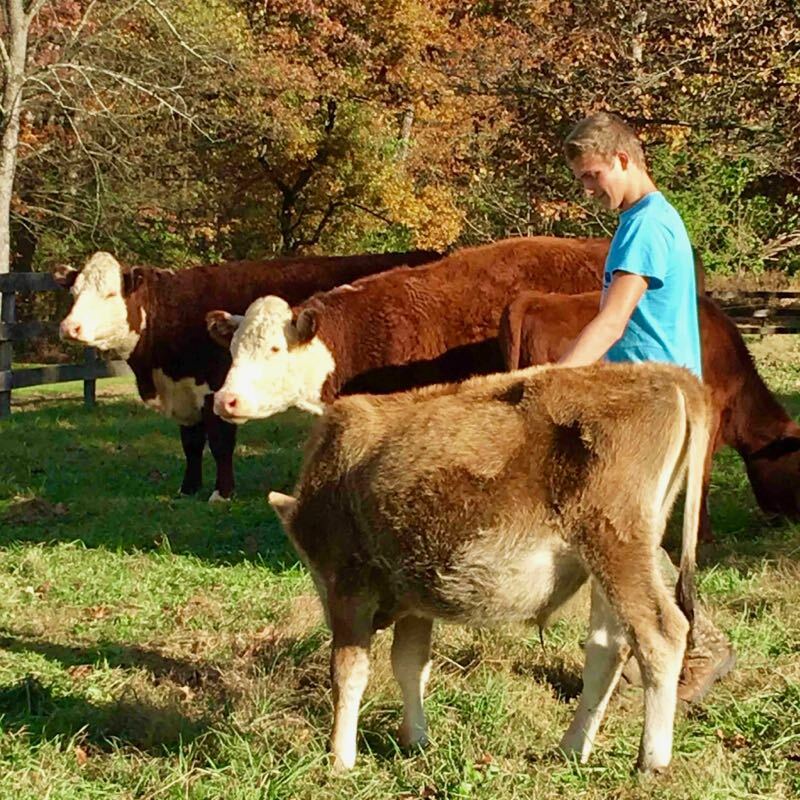 We offer an awesome educational tour, showing students (young and old) methods of farming that actually have a positive impact on the land, that works to heal the environment. We can gear this tour towards any age, and can cover a wide variety of topics, whatever learning topics would be of most benefit for the class. Call or email us today to schedule your field trip! You may be excited to be very hands on for this class, or you may choose to take a hands off approach, and just watch. We are happy to accommodate either learning preference We understand that taking the life of an animal can be a very difficult subject for some people. We respect and are thankful for the life of each animal we butcher, but will offer you the opportunity to step away if this is something you prefer not to see. This class will take place at the farm on Saturday, August 24th, starting at 1p.m. 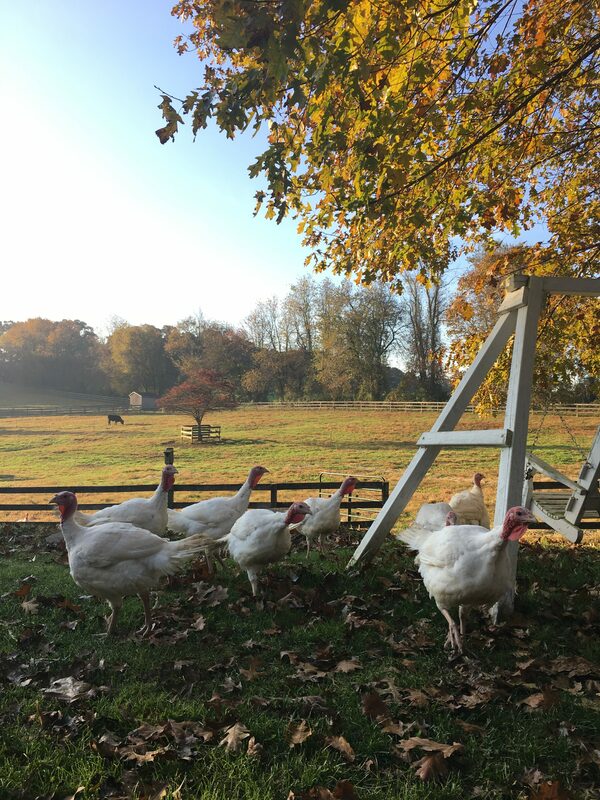 This class will take place at the farm on November 23rd, starting at 1p.m. You will be taking home your turkey with you after this class, and the ticket price does include this turkey.